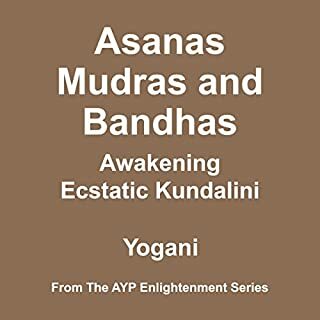 This easy to follow class is suitable for al levels of yoga experience. 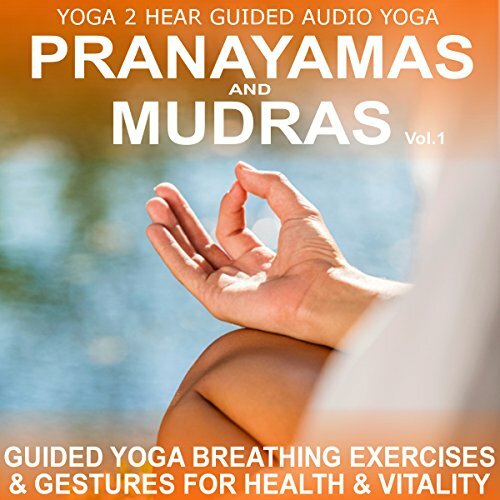 It has been created by Sue Fuller, a leading yoga teacher and the resident yoga expert at Natural Health Magazine, to provide an alternative to our Pranayamas & Mudras Vol.1 class by combining different Pranayamas including Alternate Nostril Breathing and Brahmari with other effective Mudras such as Yoga and Hridiaya. 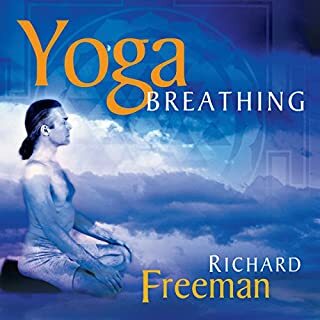 Pranayamas are breathing techniques taught in yoga to increase and expand the vital life force (prana or qi) within the body. Regular breathing exercises can help reduce stress and tension, clear and focus the mind, and increase overall health and vitality. Pranayamas are easy to do and can be performed at a time and place that is most convenient for you. 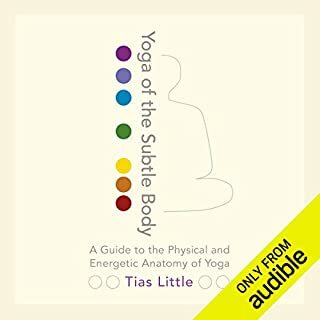 This easy to follow class is suitable for those with all levels of yoga experience. It has been created by Sue Fuller, a leading yoga teacher and resident yoga expert at Natural Health magazine. 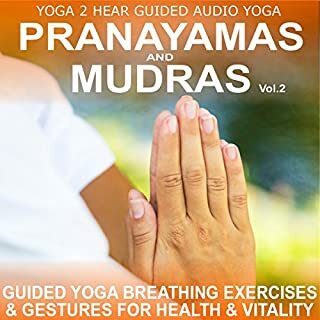 The class combines carefully selected Pranayanas, including the Cleansing Breath and Kapalabhati, with effective Mudras, such as Chin and Yoni. 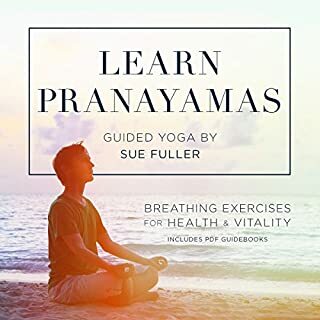 The Pranayamas used in the class will encourage relaxation, reduce anxiety and increase mental focus so that your mind can function more clearly whilst the Mudras balance body and mind by channeling and sealing energy within the body. The clearly narrated class instructions are mixed with a gentle background music track that sets a perfect mood and pace for the class. A printable PDF guide book, which highlights the instructions and gives a series of reference photos for each technique, accompanies the class. Yoga 2 Hear classes are practical and effective; they give you the freedom to enjoy expert yoga tuition again and again wherever and whenever you choose. Our audio format classes allow you to focus 100% on the instruction, this encourages you to follow the class mindfully and gain the maximum benefit. Please note: if you have high blood pressure or are pregnant, this class is not suitable for you.